This is best suited tour for anyone planning to cover more than one country in less budget, It offer Malaysia tour and Singapore tour package together. This is very popular among whoever planning to go outside India for first time, Explore Kl city tour, Sentosa day tour and Genting day tour in Malaysia . 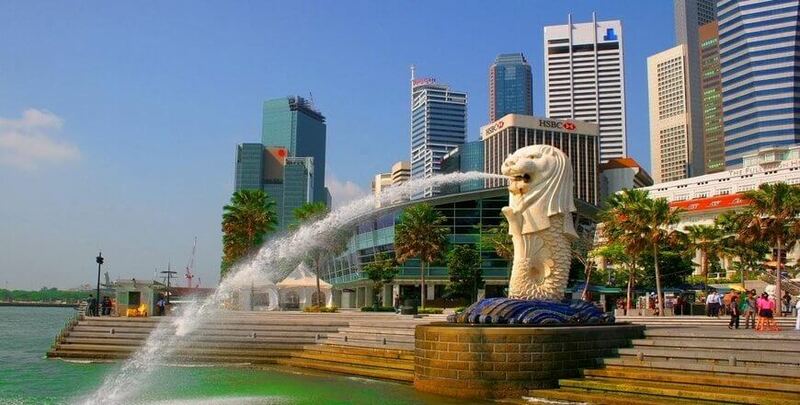 Unversal, Sentosa island tour and Singapore city tour in Singapore. On this day, wake up to a ​after breakfast in the hotel and get ready for your day trip to Genting Highlands​ on the way visit famous Batu cave temple​. Later, return to your hotel for a comfortable stay. On this day, wake up to a delicious breakfast in the hotel and get ready for your​ full day​ visit to Universal Studios. Later, return to your hotel for stay. On this day, wake up to ​after​ breakfast in the hotel and get ready for your Sentosa Experimental Tour. Later, return to your hotel for a comfortable stay. On this day, ​After delicious breakfast ​check-out from your hotel and spend the day at leisure. Once it is time for you to leave, you will get a transfer from your hotel to the airport, for your flight back home.